The timeless classic Grey woven loafers looks different, intentionally keeping a certain distance from the world to draw a line. However, because it is too different from the surrounding, it reflects its personality. Taking into account the lazy, casual character of the summer, the heel features a comfortable tread fabric. If you don't particularly want to mention your heel, just step on it! Wear-resistant MD outsole greatly relieves your fatigue and makes your outdoor life comfortable and comfortable. 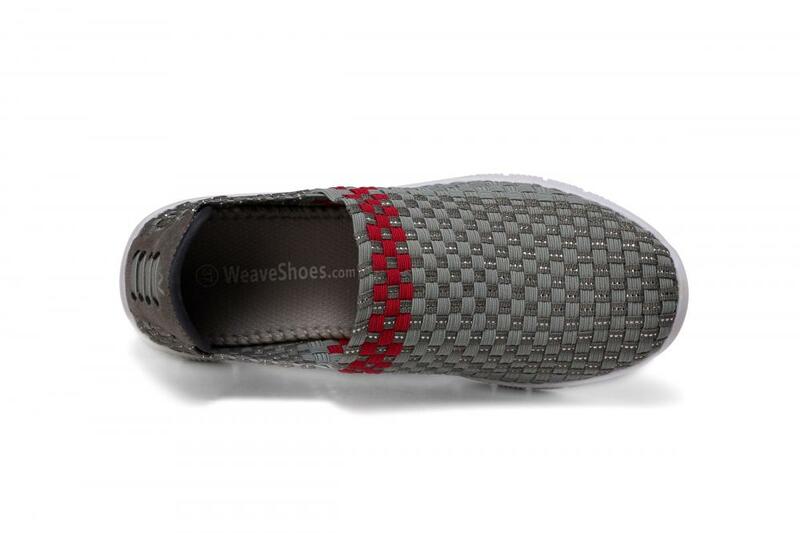 Looking for ideal Classic Grey Woven Loafers Manufacturer & supplier ? We have a wide selection at great prices to help you get creative. 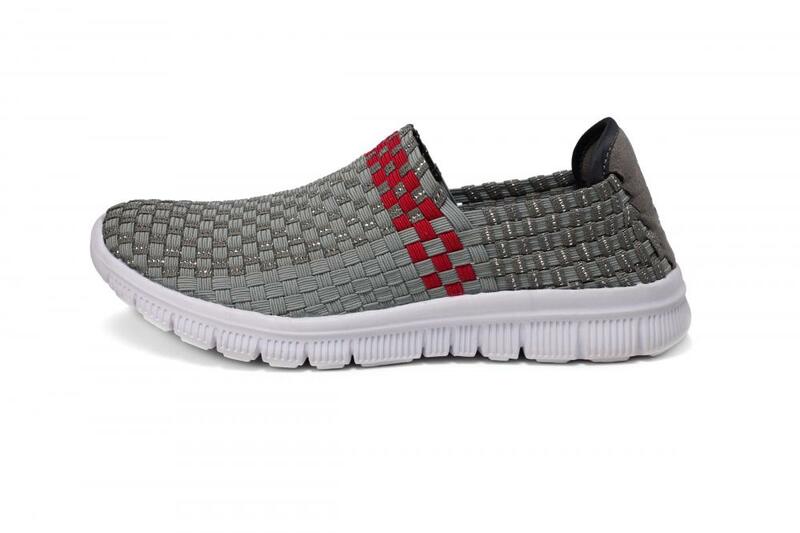 All the Comfortable Tread Fabric Woven Loafers are quality guaranteed. 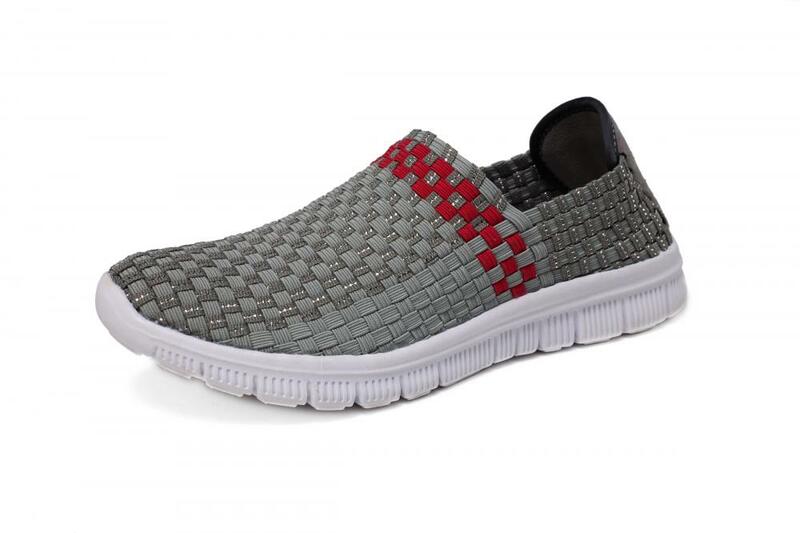 We are China Origin Factory of Wear-resistant MD Outsole Woven Loafers. If you have any question, please feel free to contact us.